The Committee for Defence and Security of the National Assembly adopted today the work report of the Military Intelligence Agency for 2009. 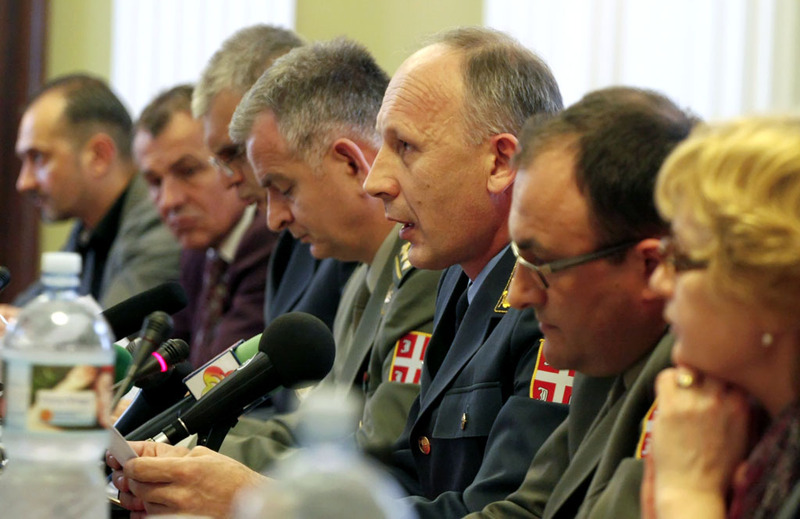 The Acting Director of the MIA Brigadier General Dragan Vladisavljevic and his associates informed the members of the Committee on the activities, tasks and results of the agency over the past year. According to General Vladisavljevic, the Republic of Serbia was not the object of military threats, in the year of 2009. Therefore, the focus of the MIA was gathering of facts on activities of asymmetric threats bearers in the direct surrounding. Members of the Committee for Defence and Security were also interested in terrorist threats to our country, establishing the Mission to NATO, in the situation on the south of Serbia and in the situation in the region.